Ninja-style warriors, a mysterious group of soldiers and magic? Who wouldn’t be excited?! 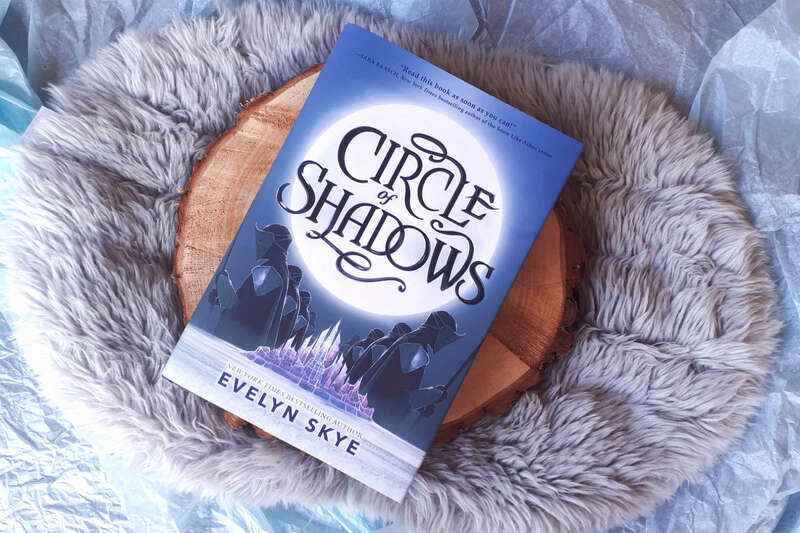 But did Circle of Shadows live up to my expectations?